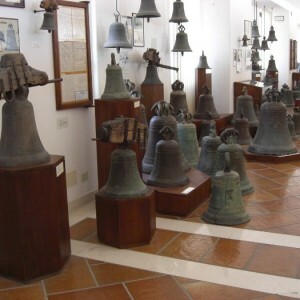 Agnone is a small village on top of a hill in the Molise region, in central Italy. 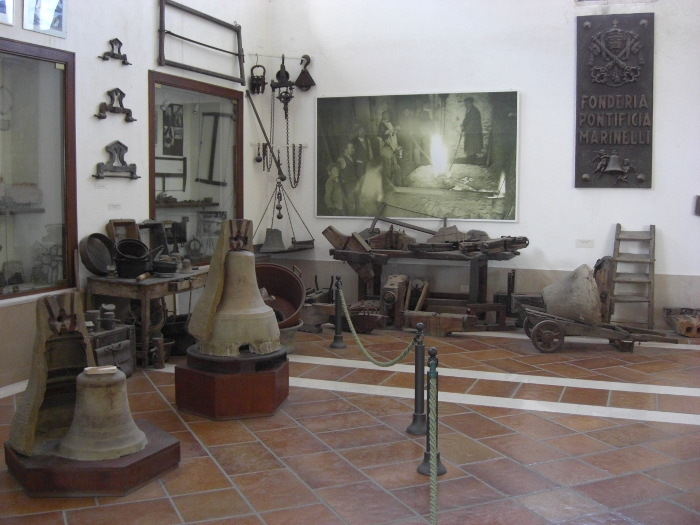 This town is home to one of the oldest companies in the world, the Pontifical Marinelli Foundry. 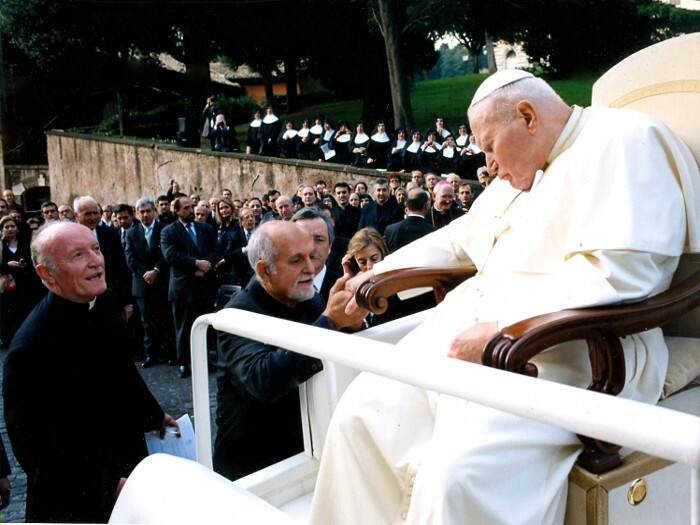 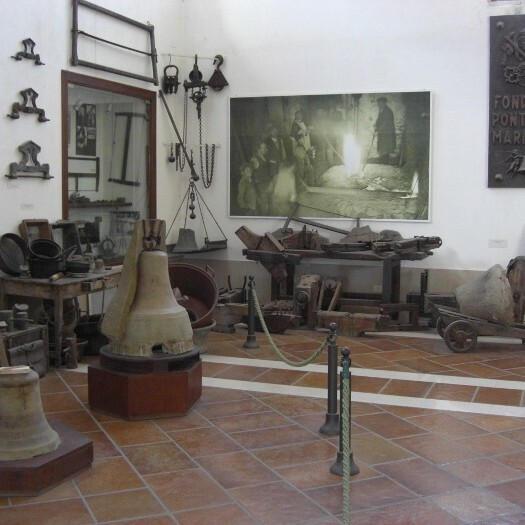 How does the name implies, has been awarded the title “Pontifical” in 1924 by the Vatican for the importance that this foundry has had for the Church. 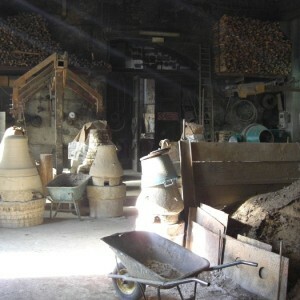 But the story of this company starts much earlier. 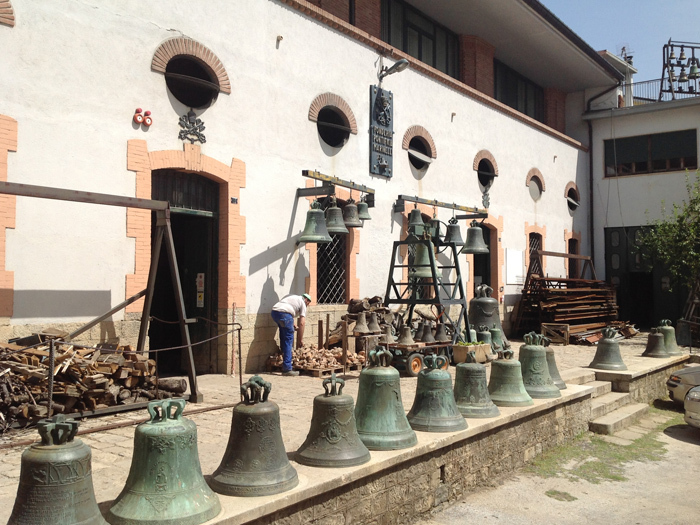 Already in 1040 there was a foundry at Agnone, which flows into the Pontifical Marinelli Foundry in 1339. 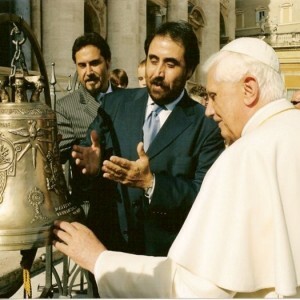 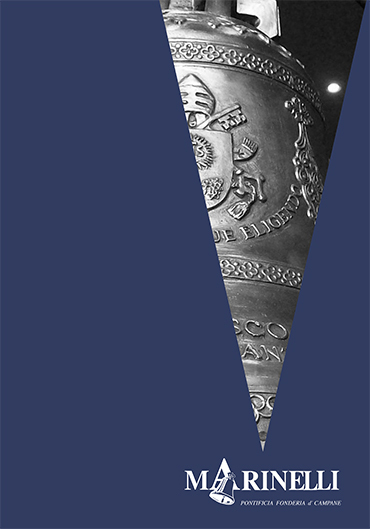 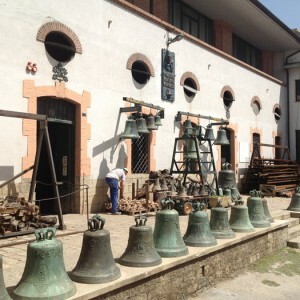 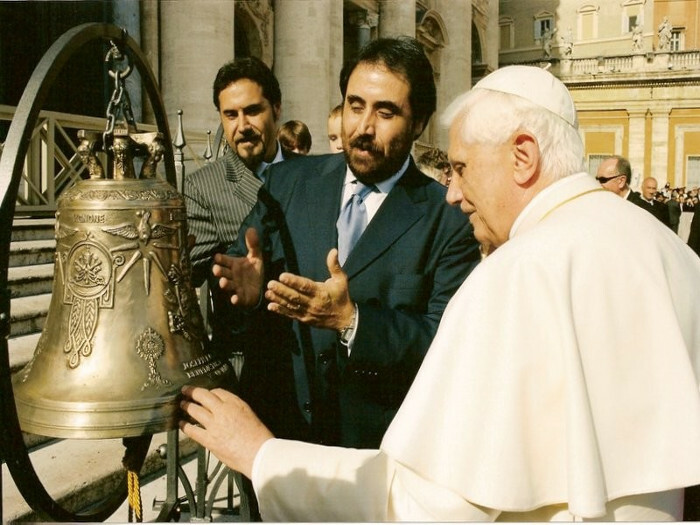 Since the Middle Ages, the company produces bells for different buildings: the first bell of the Tower of Pisa, one for the abbey of Montecassino after damage of World War II, the bell of the Jubilee of 2000 and many more. 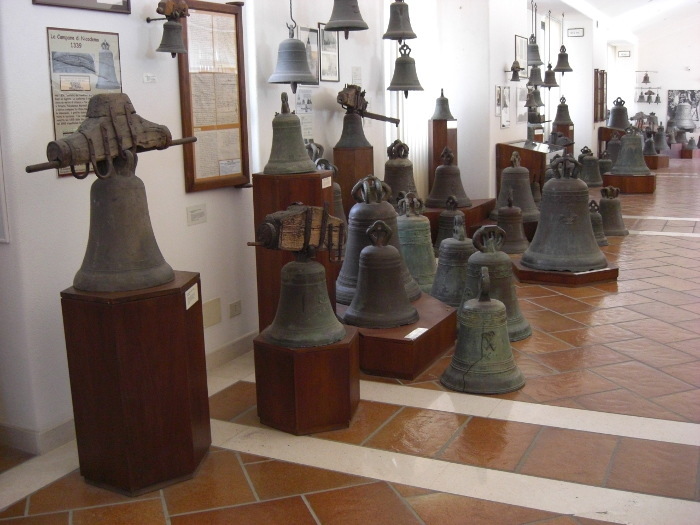 Marinelli bells can be found in every corner of the world, all made following the ancient lost wax sculptural technique that has made them famous. 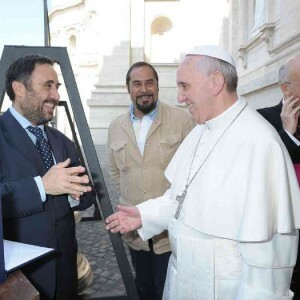 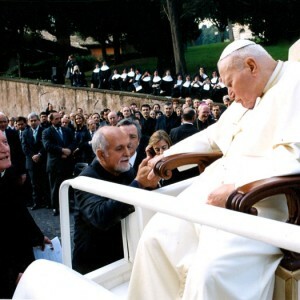 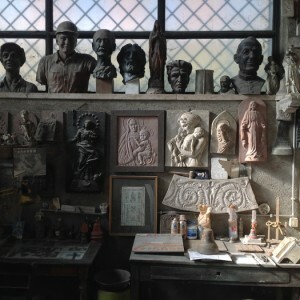 Today, 90% of orders coming from the Roman Catholic Church, and not just limited to the bells but also bas-reliefs, portals and other bronze artifacts. 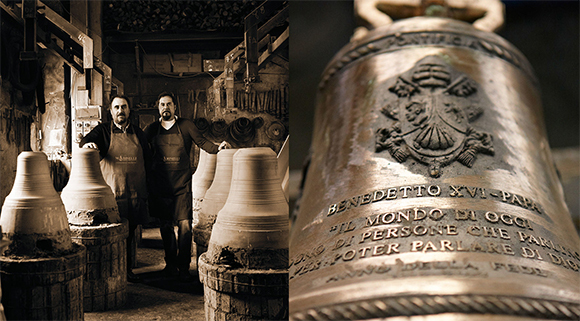 The Pontifical Marinelli Foundry is the first example in the world of a family company with manufacturing techniques handed down from father to son. 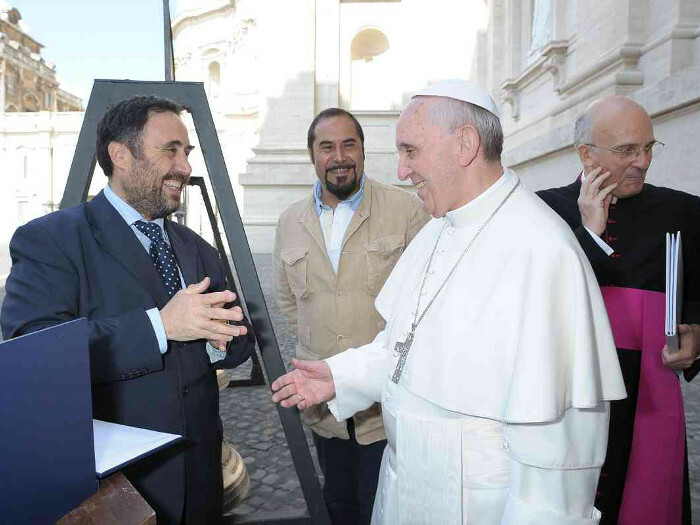 This organization still characterizes the economic backbone of our country: its strength, diversity and know-how, and their weakness, for the investment meager and poor internationalization. 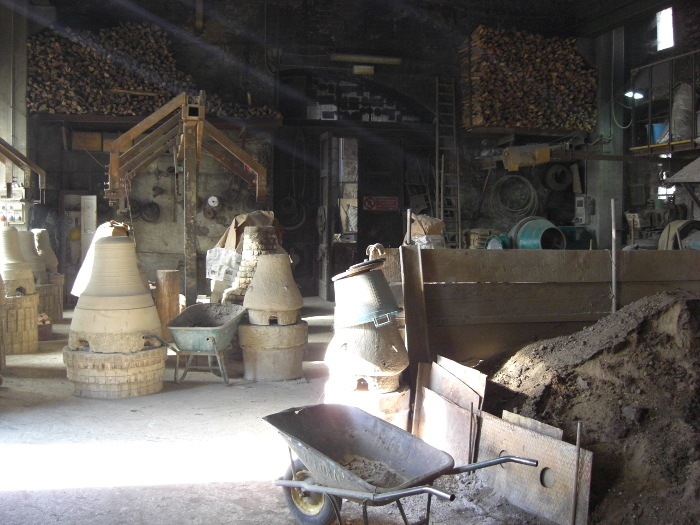 An example of how tradition can then embrace the economy: a balance point to be developed to bring quality not only within our borders, but also in the world. 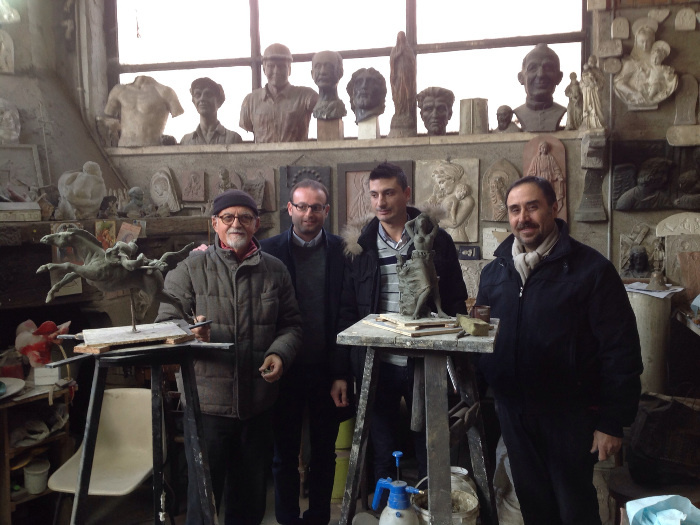 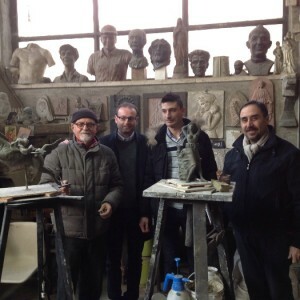 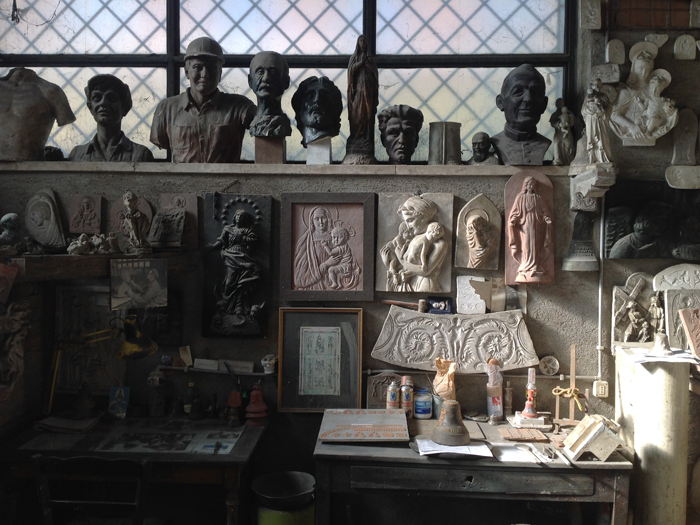 Visit the official website of the Marinelli foundry for all their works.